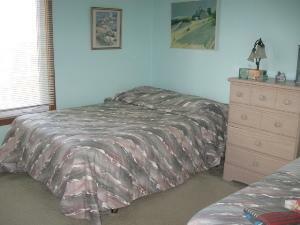 Bethany Beach Vacation Rental – 213 Third St, Bethany Beach | Bethany Beach Bethany Beach Rentals. 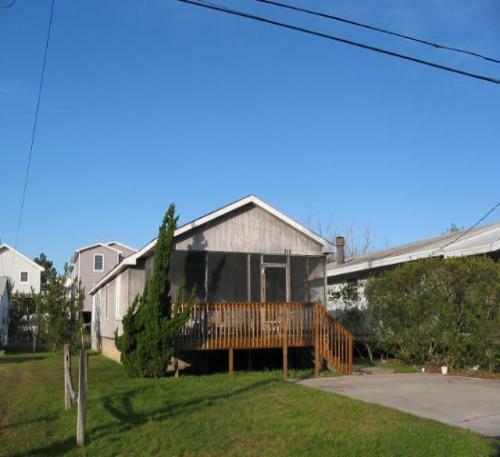 Located on the ocean side in the heart of down town Bethany Beach this 4 bedroom, 2 bath beach house includes 2 window a/c units. 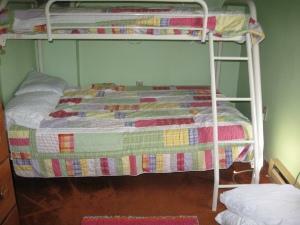 Both units are in bedrooms. Approximately 2 1/2 blocks to the beach. Large screen porch. 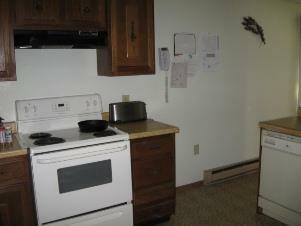 Washer but no dryer, dishwasher, microwave, TV with cable, outside shower. Saturday check-in. Occupancy 9. No smoking, no pets! Plan your next vacation at one of Delaware's family friendly beaches offering low key charm, restaurants, shopping and more! 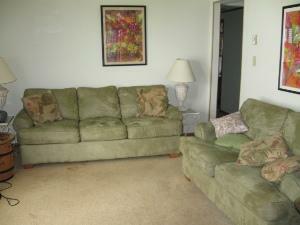 Convenient East Coast location just a short drive from Philadelphia, Washington and New York. 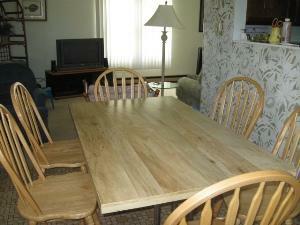 Bethany Beach and Fenwick Island are both considered The Quiet Resorts and just perfect family vacation destinations. Call today and one of our experienced vacation specialists is ready to help plan your best vacation ever!